When Mohamed Abdelhafiz formed Dimensional Measurement Inc. (Wixom, MI), he knew the level of core measuring capability that was required to compete as a contract dimensional measurement service. Abdelhafiz has a master’s degree in science, ASQ CQE and CQA certifications, and has spent more than 20 years in the metrology, quality and measurement areas managing some of North America’s inspection shops. When he decided to start Dimensional Measurement, Abdelhafiz looked for a CMM equipment supplier that could quickly deliver a complete solution and provide the service required to get his new company up and running. 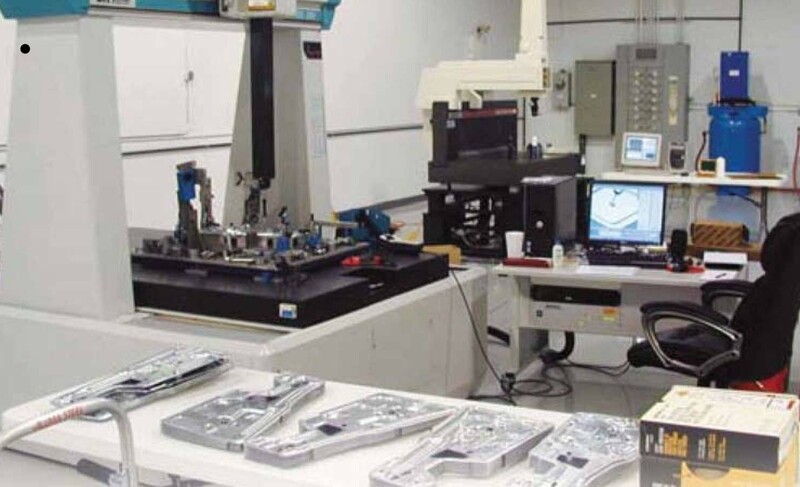 He chose Xspect Solutions Inc. (Wixom, MI) because of the access to a variety of rebuilt and remanufactured equipment, the high-quality and availability of new Wenzel measuring centers and direct access to the programming specialists who originally developed OpenDMIS software. The most significant capital expenditure was a new Wenzel LH8.10.7 (800 by 1,000 by 700 millimeters) with a Renishaw PHlOM/TP200 probe and OpenDMIS software. This CMM is one of Wenzel’s LH series that consists of six different machine sizes. The LH8.10.7 accommodates the accurate measurement of small- to medium-size manufactured parts, typical of the area -ofbusiness that Dimensional Measurement has focused their business strategy. These types of machines are equipped with an air-bearing guideway system in all axes to provide frictionless and wearfree operation. The X bridge and Z ram are manufactured of dark granite to achieve identical thermal behavior of all axes.